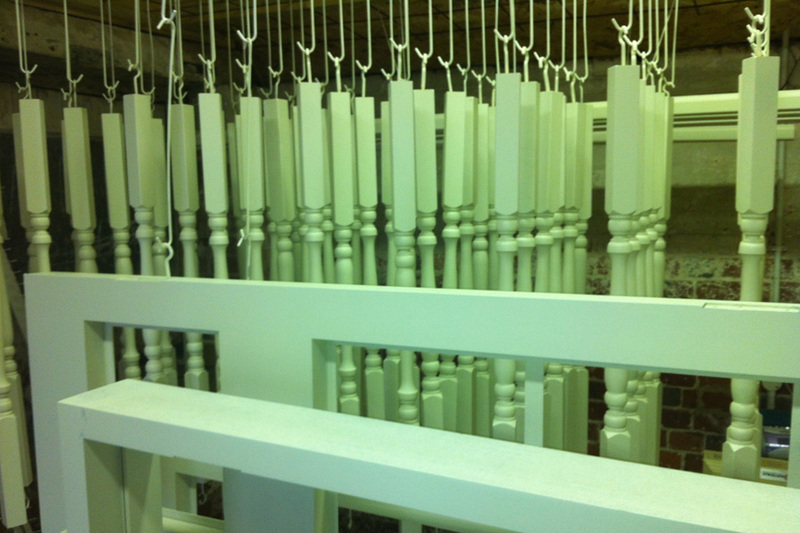 We can match any colour and even provide stains to suit every client's choice. 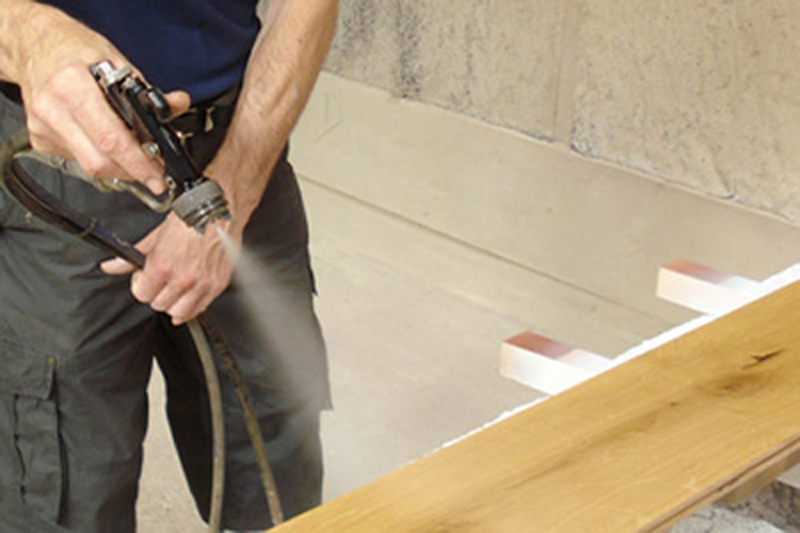 Our in-house spray booth offers a wide range of paint coating systems to protect & enhance our joinery products. All the paints are water based and environmentally friendly. 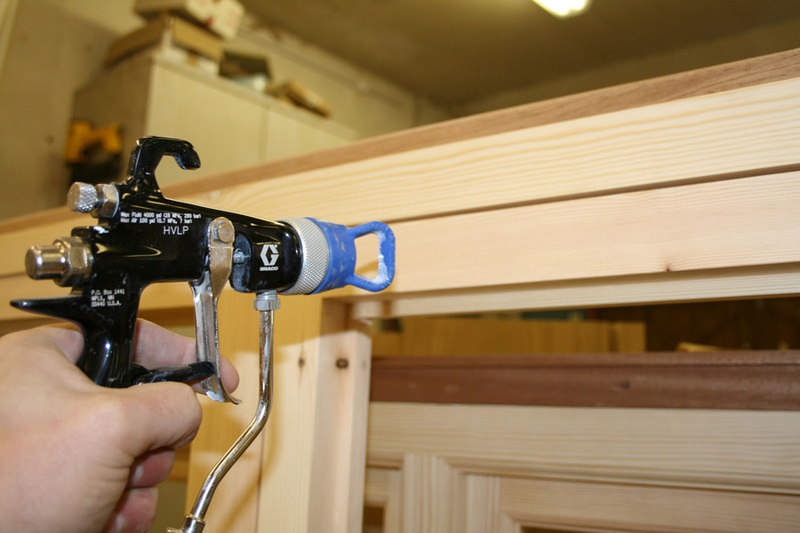 Teknos paints are used to coat all our internal & external joinery products offering three to ten year guarantees.